This gorgeous pair came along for their photo session towards the end of last year, when little Dora was only 9 weeks old! 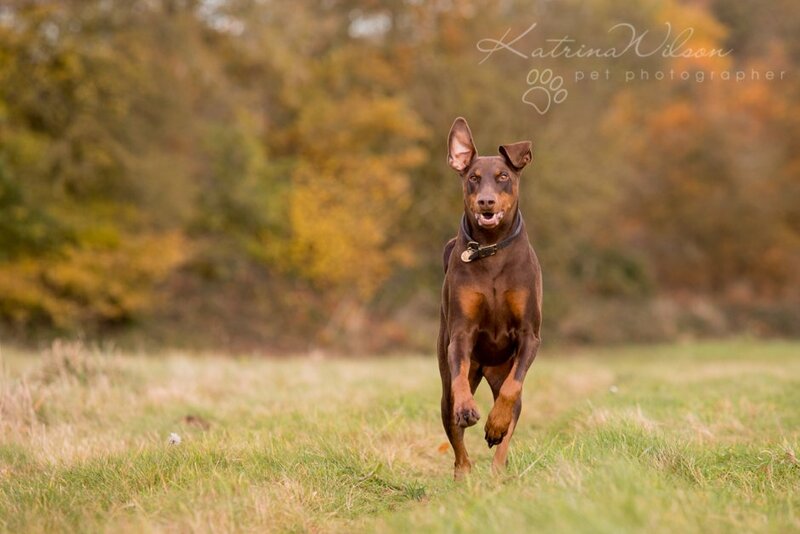 Her big sister Coco has just celebrated her 4th birthday and has enjoyed photo sessions before …so is a bit of a Pro! 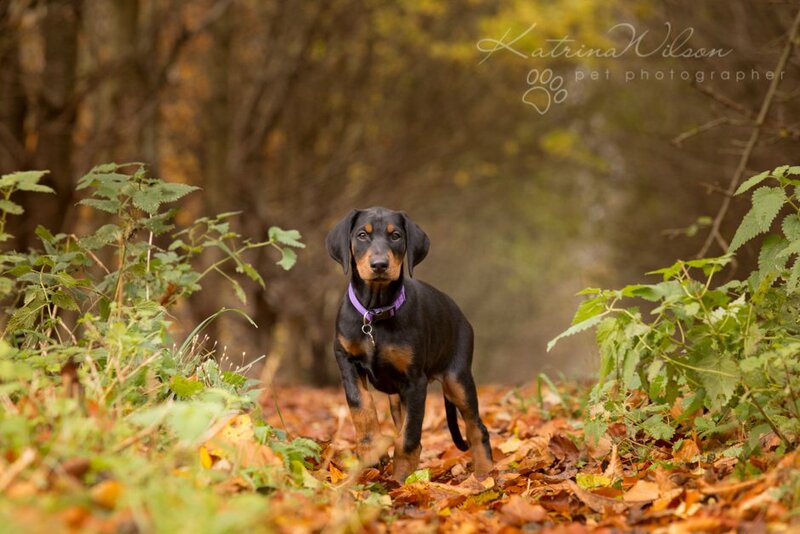 Dora did not disappoint though….despite her young age, she complied perfectly with my requests and thanks to her dedicated owner who is a competent dog handler, we were able to get these adorable posed shots of them both, along with some super cute action photos. Don’t worry if your dog hasn’t got a perfect sit or stay…my job is about capturing their unique personality, and if its not your dog’s style to sit still for more than 2 seconds, then why would you want a photo of them in a pose that is not natural to them! 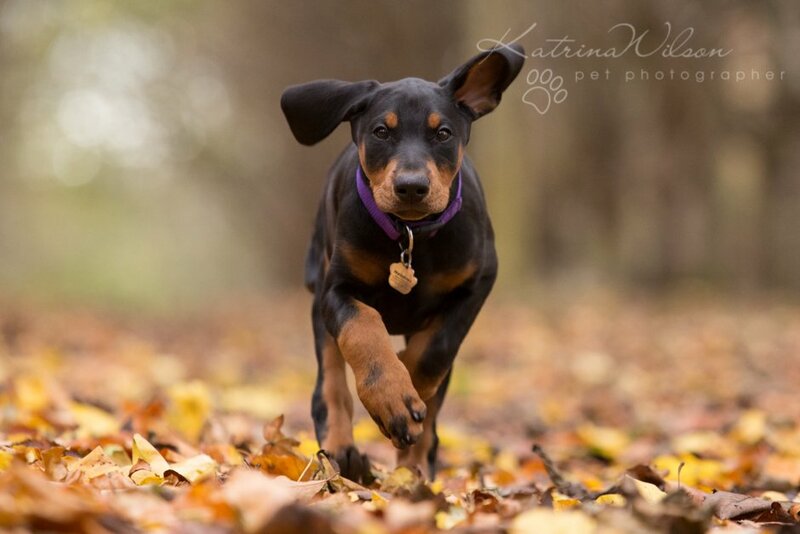 Contact me today if you’d like some amazing pictures of your lovely pets!